Welcome to Ashiyasu Junior High School. Southern Alps became a UNESCO-MAB Programme Area (UNESCO-ECO Park) in 2014. Furthermore, Ashiyasu is the gateway to the Southern Alps. The students here are trying their very best in chorus. Their singing voices are very high quality. Our badminton team is top class in our prefecture. All students together do practice a traditional Japanese style “Yashagine Taiko”. Taiko is a Japanese traditional drumming instrument. “Yashagine Taiko” is a music title which has been passed down through generations here in Ashiyasu. Our students make newspaper deliveries every morning, before the sunrise. We climb Southern Alps together as one school, and we share in the deeply meaningful experience by encouraging each other together. On our Nara-Kyoto school excursion students visit temples and shrines by themselves. In so doing, the student develop an independent spirit and deeper understanding. In our English conversation classes, students study living English. Here at Ashiyasu Junior High School, students can experience the challenges of nature and of the world as yet unknown to them. They can encounter a great many moving experiences. This will not be realized simply by being within nature. Through challenge they will grow, and the bonds with their fellows will deepen. Not merely in appearance, but through meaningful actions and activities together as one school, it then becomes the dignity of our school and students. We must never stop growing and developing our dignity. In the Ashiyasu area, the schools and the local community support each other. 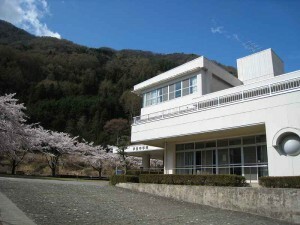 And, Ashiyasu Junior High School is a school closely linked to the area, and is symbolic of our area’s culture. Our school has only few students. However, our educational activities are many and varied. Surrounded by heart warming people and mountains, this is Ashiyasu Junior High School. 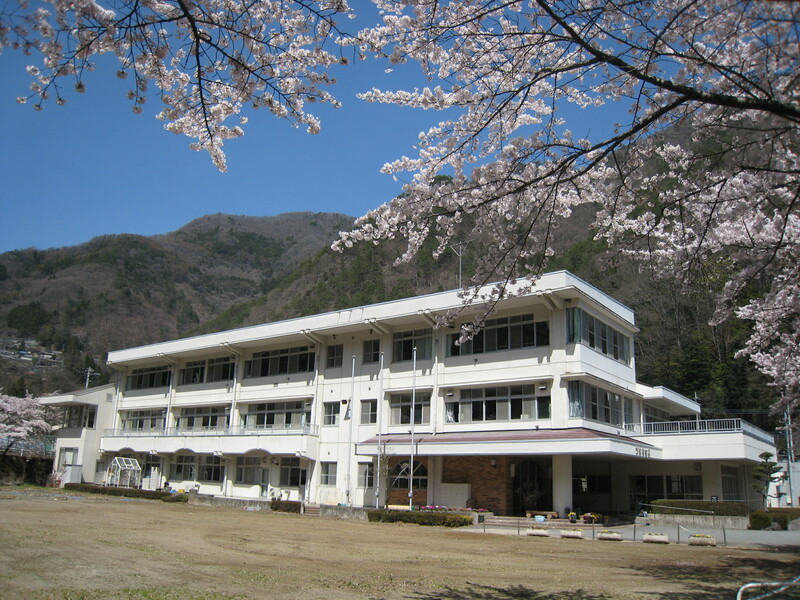 Please visit Ashiyasu Junior High School.